View the full article in order to play the interview. 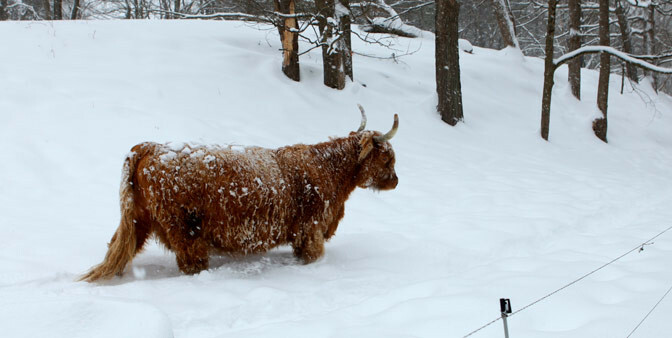 Organic Farmer Dominic Palumbo on Our Connection to Nature from David Becker on Vimeo. 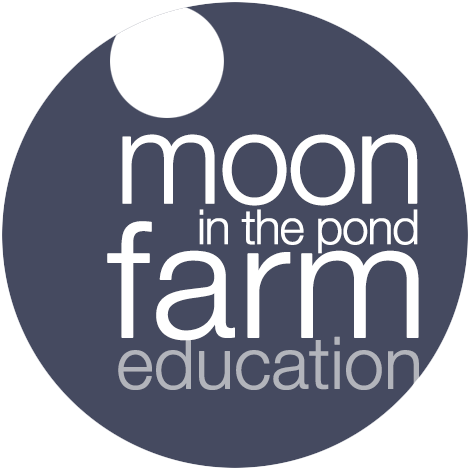 Our Kickstarter campaign for 2013 is finished but you can still watch the video to get important information about Moon in The Pond. Tyler Sage, Farm Apprentice, on Organic Farming from David Becker on Vimeo.